HEAVY METAL LEGENDS IN TRIUMPHANT RETURN – FIRST ALBUM IN 30 YEARS! 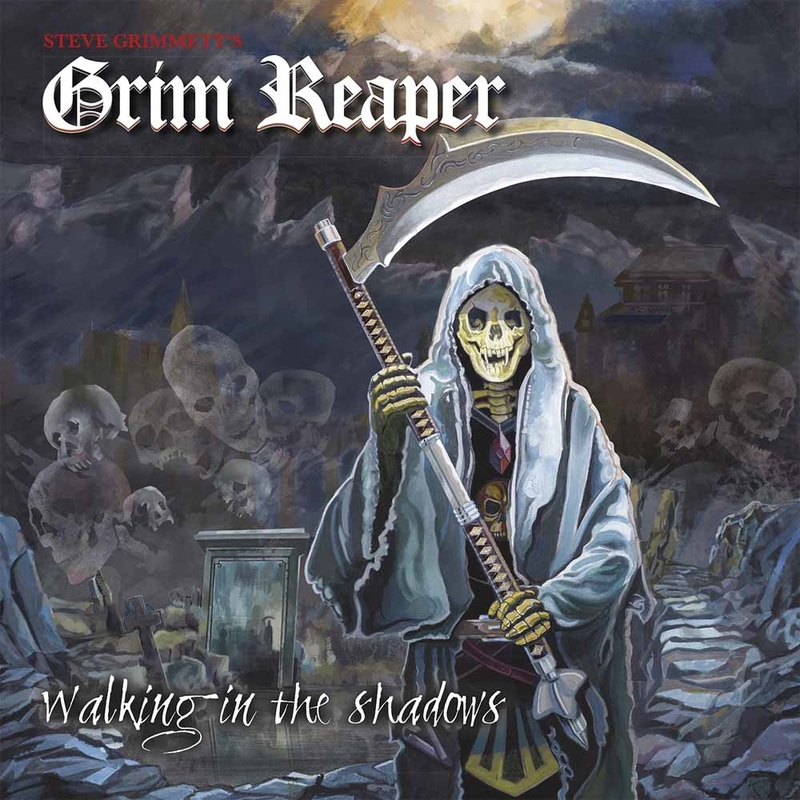 Grim Reaper’s first album ‘See you in Hell’ was released in 1984 and distributed worldwide through RCA records, selling over ¼ million copies within the first few days! In 1985 their 2nd album ‘Fear no Evil’ was released and 3rd album ‘Rock you to Hell’ in 1987, on RCA records, both receiving as much attention as the first. All 3 albums, to date, have never left the shelves and have been re-released countless times.